For the last eight years Miami has embraced Sunset Drive’s Sweetness Bakeshop. The family-owned bakeshop opened during the cupcake craze of 2010 and became a haven for desserts in Kendall. 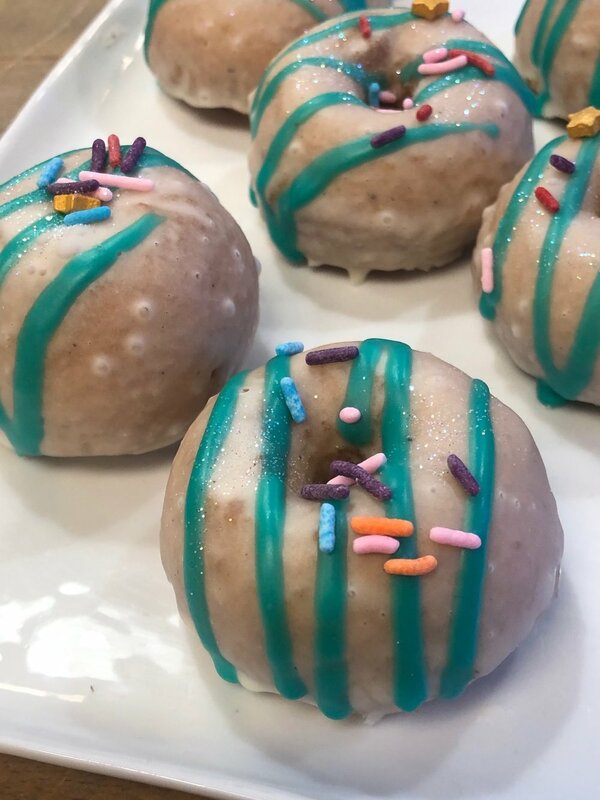 Through the years, the Diaz family has kept on top of trendy desserts, but recently Sweetness Bakeshop, has undergone an evolution. 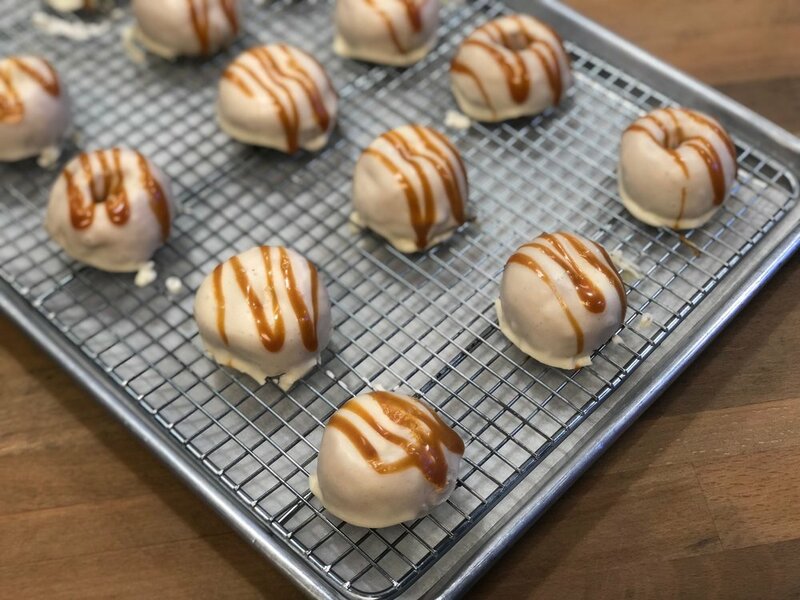 The doors of Sweetness Bakeshop came to a close and quickly reemerged as Pretty Sweet Bakehouse, specializing in mini desserts. Pretty Sweet is an entirely new concept featuring a complete store remodel, new hours, and of course a new menu. “After eight years of owning and operating Sweetness Bakeshop, we felt it was time for a major facelift. The dessert market is evolving, and so are we. When we opened the shop in 2010, we had no idea what kind of journey we were in for. We’ve been so thankful for the love and support of the community over the years. We can’t wait to show everyone what we have in store for Pretty Sweet,” says owner Stephanie Diaz. 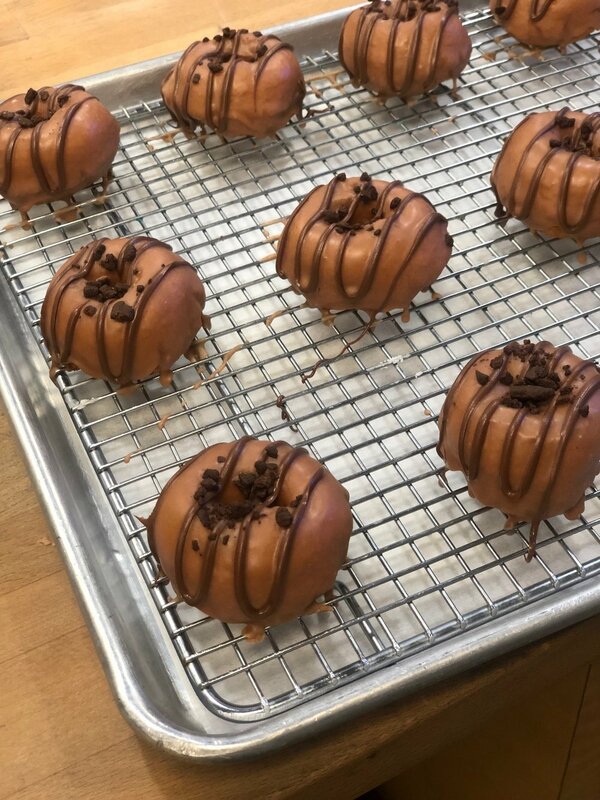 Pretty Sweet’s menu now features new sweet treats like artisanal glazed mini donuts in flavors like Nutella, brown butter, Oreo, chocolate, guava, and vanilla. 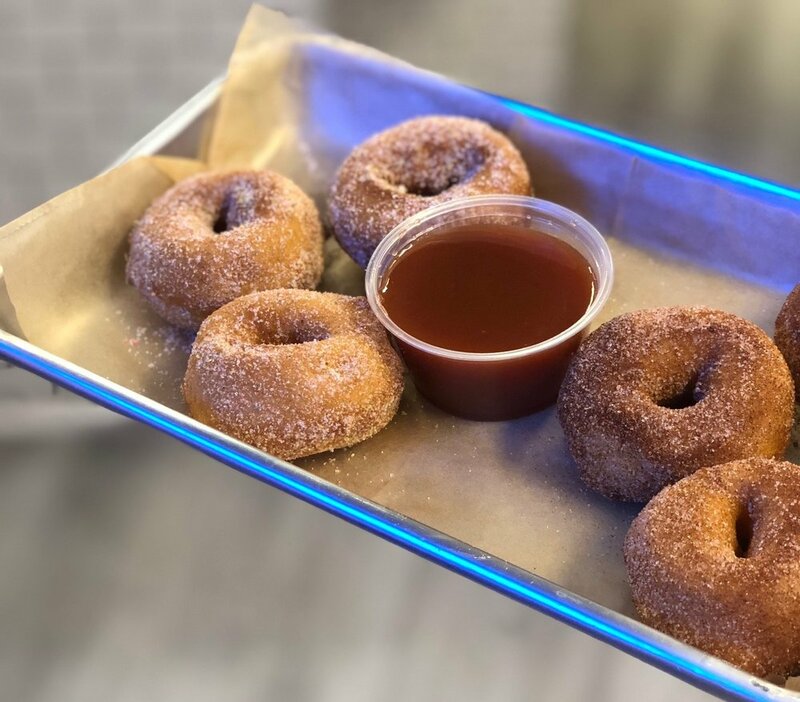 Mini Hot Fresh donuts with signature dipping sauces (hey, Havana Club Rum guava) and specialty sugar flavors in vanilla, Sriracha, Fruity pebble, and coffee are made to order and come in 6 packs. 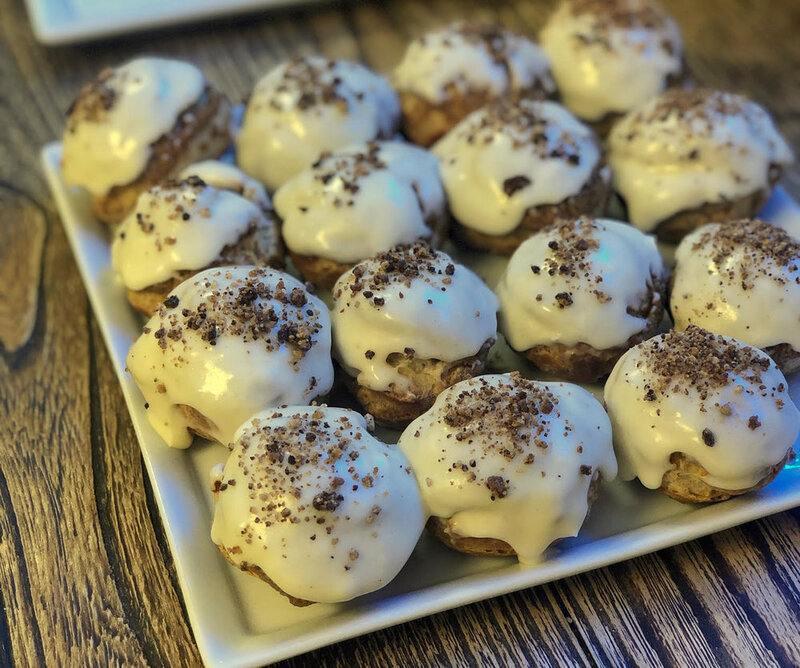 A pretty sweet addition to the menu at Pretty Sweet are the cream puffs filled with sweet creams in classic Nutella, a very Miami guava & cheese, a creamy peanut butter, tart key lime pie, and an incredibly magical cookie dough cream made with old school Sweetness crack cookies. 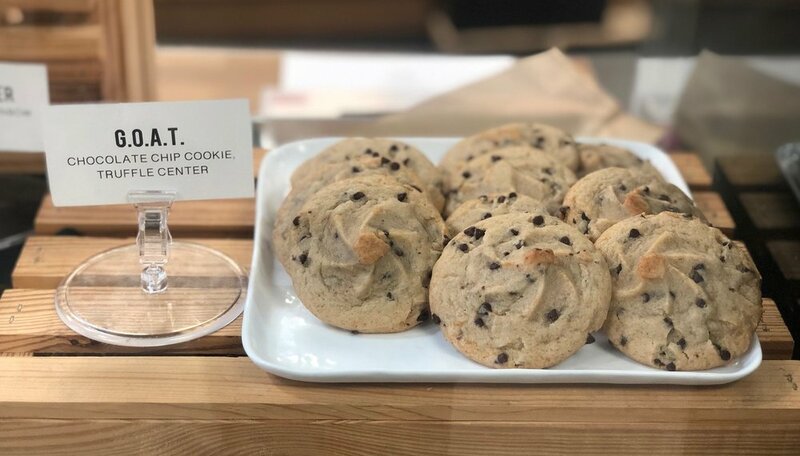 If you’ve had a crack cookie (or a million of them like us), then you know what kind of deliciousness you’re in for. Loyal fans of Sweetness — don’t worry not everything is different. You’ll still find mini cupcakes, the famous G.O.A.T. cookie, dessert shots and milkshakes to continue being made freshly every day. Wash down your sweet treats with Box Cold Brew and Counter Culture Kombucha. Pretty Sweet is now open seven days a week from 9 a.m. to 7 p.m. Make your way there for a delicious sugar filled food coma.